Edumagix Integrated platform is powered by powerful features of third party tools to facilitate our seamless and efficient functionality. 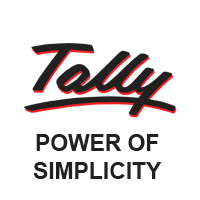 Edumagix is powered with Tally accounting software ,work in Edumagix and all data automatically pushed into Tally .For accounting and auditing needs as we all know tally is commonly used software by accounting professionals/Chartered accountants. 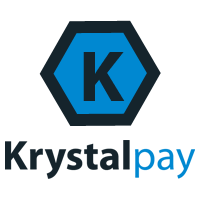 All online receipt/fee collection is integrated with very powerful payment solution KrystalPay with all possible tools like Debit/Credit cards,Cash cards,Wallet,Net Banking etc. 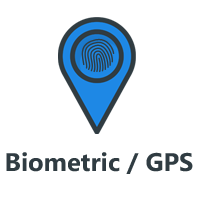 Edumagix is powered by biometric attendance solutions and GPS for real time transport tracking through mobile app,Portal and ERP. We will be glad to respond your queries. 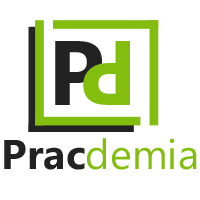 Complete this form and help our sales team to reach you with all the details you are asking for.